Reels Film Society is the South East's official Film Society. Members enjoy viewing a variety of award winning art-house and foreign films as well as Australian and International classics at the Sir Robert Helpmann Theatre in Mount Gambier. 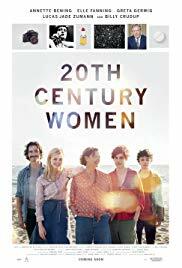 Each month lovers of cinema come together to appreciate quality movies, socialise and chat over nibbles and enjoy a pre-movie glass of fine wine from the Limestone Coast region. It's easy to become a member and new members are warmly welcomed. As usual drinks and nibbles are available from 6;30, screening commencing around 7:00. Again finger food will be supplied by the RSL ladies, and hot choices will be available. This month our pre-film liquid refreshments will from Herbert's Vineyard. This coming Thursday (the 21st) we'll be heading to Finland to share a refugee's experience on the far side of the world. Reaching a haven doesn't necessarily mean the end of our troubles. Having made it to Helsinki from Syria, Khaled still has challenges to face; but not alone. 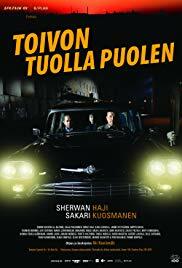 This award winning Comedy/Drama from Finland explores cross-cultural friendships. As usual drinks and nibbles are available from 6;30, screening commencing around 7:00. 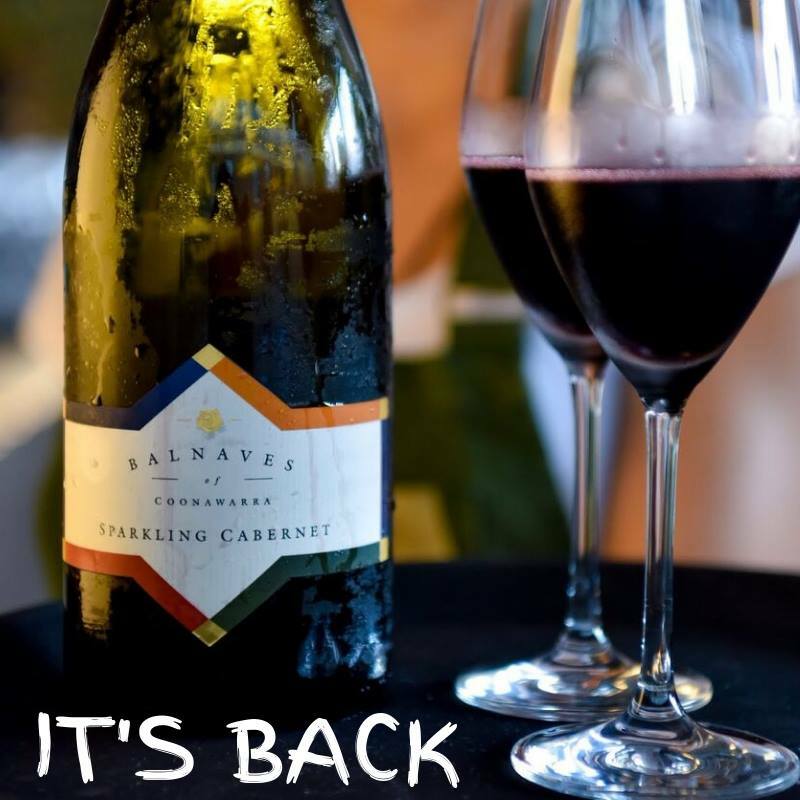 Again finger food will be supplied by the RSL ladies, while our pre-film liquid refreshments will from Balnaves of Coonawarra. 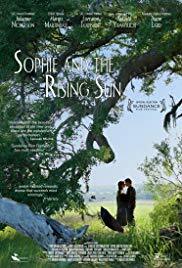 Our first offering for 2019 is the bio-pic about American poet Emily Dickinson. Tracing her life from her early days as a schoolgirl through to her later years as a reclusive, forgotten artist. If you have renewed your membership from last year don't forget to keep your card , and bring it along with you, that way you can avoid the queue. 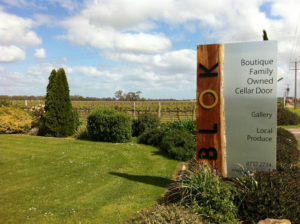 This month the wines are from the Blok Estate, well worth venturing out for! Nibbles will be provided by the RSL Ladies and Metro will be opening for coffee, cakes or something a little stronger after the show. Looking forward to seeing you all there as we start what promises to be another great year of non-mainstream cinema. With Christmas just days away what better way to end the film year than with a French comedy. Join us on Thursday the 20th to enjoy widower Erwan's travails as he balances conflicting family loyalties and the challenges of being a good father, good step-son and good son to the father he didn't know he had. This month we will have the opportunity to enjoy the fine wines from Caroline Hills, and some tasty nibbles for the RSL ladies. Refreshments available from 6:30, screening around 7. Looking forward to seeing you there. Based on historical events of the late 1940's_, "Neruda"_, tells the story of the repression of Communists in Chile through the eyes of the fanatically anti-Communist police inspector Oscar Peluchonneau, tasked with hunting down popular poet Pablo Neruda. This month's screening is on Thursday 15th November. As usual drinks and nibble will be available from 6:30 and the film will start at 7:00. As I have mentioned at the last couple of screenings our AGM is this month on Thursday 18th October. It will be held at 5:30 prior to the screening. All members are invited to attend and we would love to see as many as possible there. If you are interested in joining the committee, or the film selection sub-committee, please let one of our current committee members know. Following the AGM we are off to California in the late 1970's to witness the challenges of a free-spirited woman raising a teenage son with the assistance of her like-minded Bohemian friends. Following the AGM we will follow our usual timetable of drinks and nibbles from 6:30, movie starting at 7:00. This month we will be enjoying a taste of Majella. I look forward to seeing you there. This month we journey to the fascinating city of Istanbul to be see how a very particular set of locals live their lives. 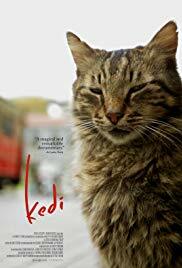 Join us on Thursday the 13th of September (that's next week), to see how life in a vibrant city pans out for members of its stray cat population. 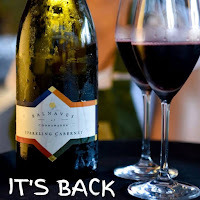 This month we have the pleasure of Banks Thargo's wines to prepare us for the adventure. As always drinks and nibble at 6:30, screening at 7:00. And join us at the Metro after to share impressions over coffee and cake. Memberships fall due at the end of December, don't forget to renew for 2019. Reels @ Wehl Film Society. Simple theme. Powered by Blogger.